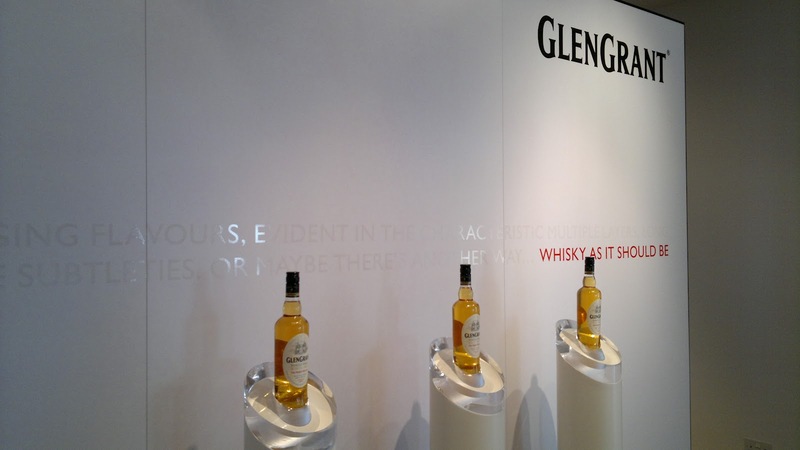 Glen Grant might not be a familiar name to local Scottish whisky drinkers as the majority of its produce is shipped to Italy and France, with the distillery now making inroads into North America. This explains its foreign ownership and it's mild drinkable quality, that while refreshing might not be up to the standard of some nearby distilleries makes it the number one whisky in Italy. That might be the perception of some, but I was quietly surprised by Glen Grant. 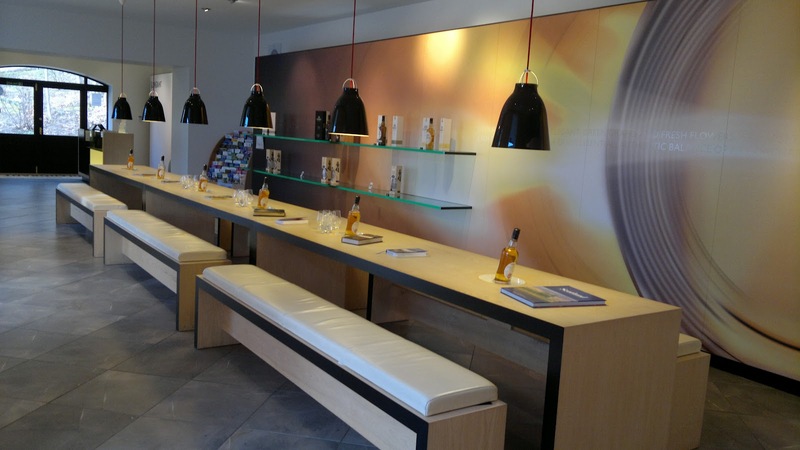 The actual visitor center shows that a sizeable investment is being made and despite a limited range of malts, it is a pleasing dram. 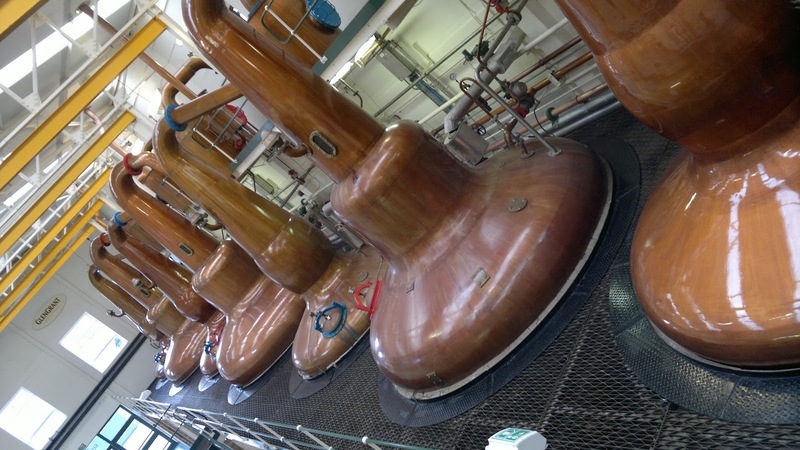 The youngest malt from the range is dubbed 'The Major's Reserve', named after a characterful previous owner. This malt is just 6 years old but thanks to the bourbon cask has a fruity, spicy finish that for £20 is great value. 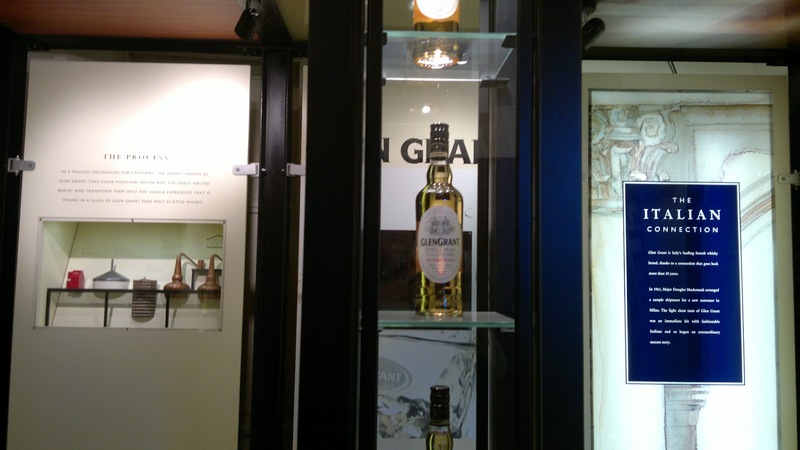 I was actually very fortunate as part of this tour to be give a dram of the 170th Anniversary bottle and that confirmed a real splendour at work, rich aromas and flavours that left a lingering, punchy finish. I may just buy a bottle next time I'm in the area. Moving on the tour itself, the name Glen Grant might not attract the attention of Glenfiddich or others in the area, which is a shame. Set on the edge of a forest this is the only distillery I've visited that offers walks through the picturesque grounds. Such a walk is free and might be an ideal pursuit to burn off that dram after the tour. 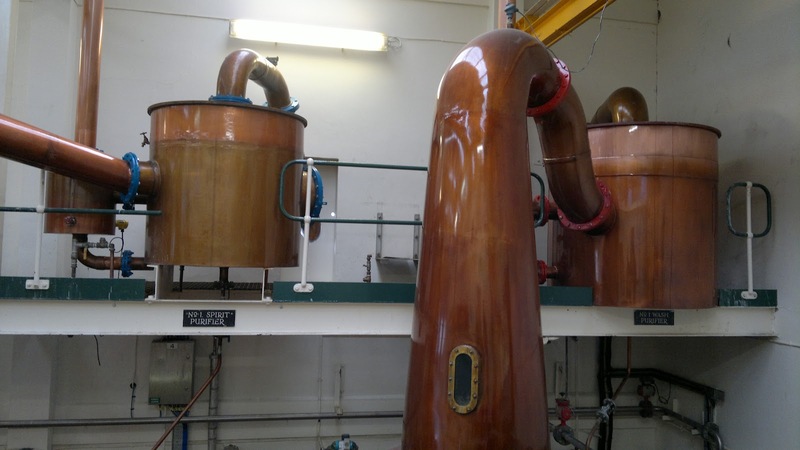 It's a part of the history of the distillery and its Victorian roots, so if the Highland weather is good, try it! 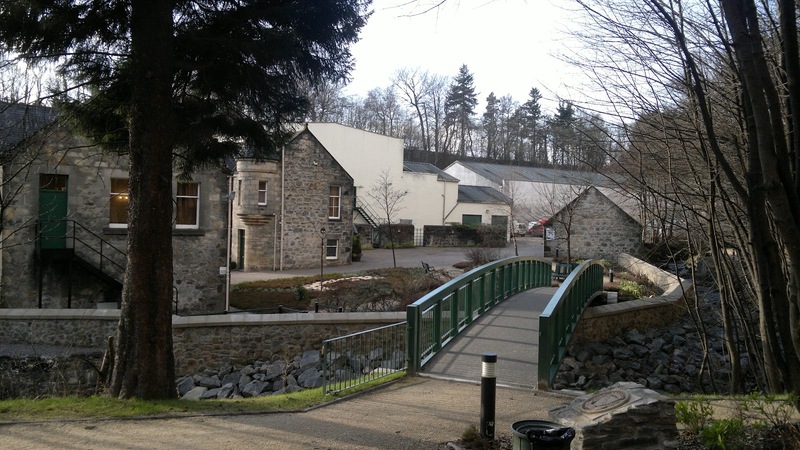 The tour kicks off by taking you across the water source, towards the distillery. Here a room offers the opportunity for a short film and displays that layout the history of the distillery and the changes in ownership; very interesting. As usual you're lead up into the main areas of production and you're able to use your camera in the main still area from the gantry. 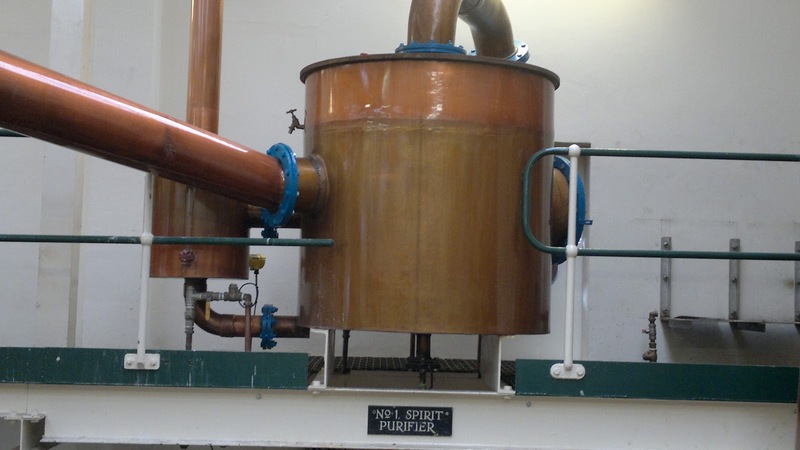 These purifiers are still in use and add that unique touch to the Glen Grant brand that is deep rooted in tradition with only a handful of distillery managers and master blenders during its long history. It's moments like this that make the tour enjoyable, plus the fact the distillery seems to be at full production almost constantly! Such is the demand, and the outlying warehouses hint that this is a distillery is on the way back. A well stocked visitor shop, next to the whisky tasting area makes this a viable option, and I'm sure it will be an attraction particularly those from France and Italy. As ever, all 36 photographs are here.